Your home has a number of lights you probably don’t think twice about when turning them on or leaving them illuminated for extended periods of time. You may not realize it, but your electric bills see a big contribution from your home’s lighting, but there are steps you can take to stop the inflation. 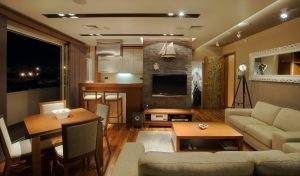 You don’t have to do a complete overhaul of your lighting fixtures and systems, but rather you can take smaller, incremental measures to make your home more energy efficient and lower the electric bill. This starts with your lights, which is why we are here to help. 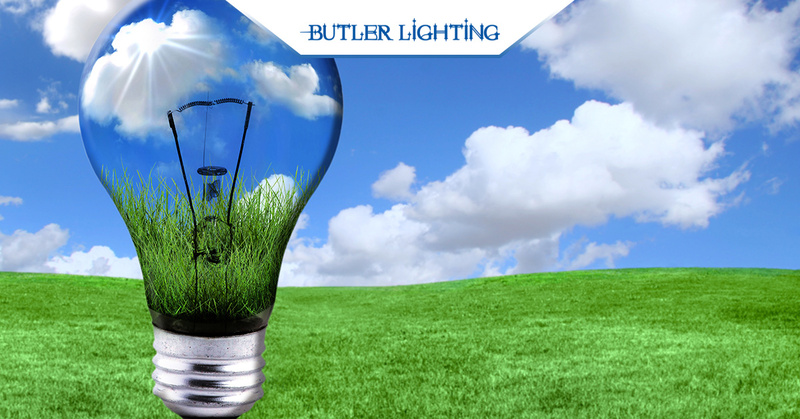 The Butler Lighting team can not only help you find the best lighting fixtures for any room in your home, but we have some quick and easy tips to make your journey to energy efficiency a little easier. This probably seems almost too easy and self-explanatory, but turning off the lights when you leave the room or are otherwise not using them will save your energy bill from you, your light bulbs, and the fixtures throughout your home. If you’re leaving your bedroom, for example, keeping the ceiling light fixtures illuminated or your overhead fan spinning are not the best ideas as the only one benefitting will be the utility company. It’s tempting to leave your lights on when you leave the house so you don’t come home to complete darkness, but fight this temptation as well. If you need to leave a light on, find a light fixture that uses a lower amount of wattage, like a table lamp, so you don’t completely stumble around in the dark or overinflate your electric bill. Another easy fix is ensuring you are using the correct light bulbs in your fixtures to get the most from both. 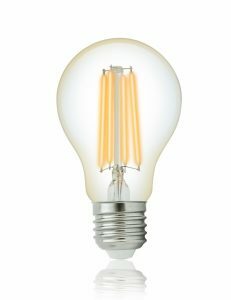 Certain fixtures may only work with incandescent bulbs but, with the innovations in modern lighting, we now have many more options to choose from. Fluorescent light bulbs are a standard in today’s lighting landscape, and they bring with them more energy efficiency and longevity than a typical incandescent. They last many times longer than incandescent bulbs and use less energy, meaning they are an overall better choice. There is also a strong push towards LED lighting. From outdoor pathway lights to bathroom wall sconces, there is an LED option for nearly any room, which could be an attractive option if you are looking to improve efficiency and upgrade to the newest and most exciting lighting possibilities. Butler Lighting understands the desire to have great looking light fixtures that illuminate your home without breaking the bank. If you are looking for the next best thing in home lighting, trust our expert staff to help you with any questions you have. Stop by our lighting showroom and see why we are a neighborhood favorite in Greensboro!